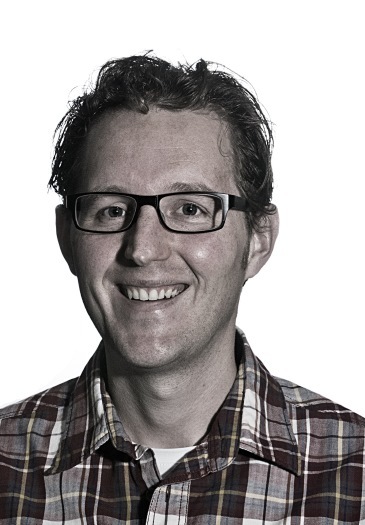 Niels Drost studied Computer Science at the VU University Amsterdam, specializing on Computer Systems, and resulting in a Master degree in 2004. During his PhD research, he developed techniques and software aimed at making it trivial to use any available computer resource (including desktop machines, clusters, clouds, supercomputers, etc.) to run parallel applications on. His research resulted in the Zorilla P2P middleware system. Niels defended his PhD "Real-World Distributed Supercomputing" in 2010. He was also one of the core developers of the Ibis project. In 2010, he became a Postdoc at the VU University, continuing his work on high-performance distributed computing. From 2011 till 2013, Niels was a part-time guest researcher at the Leiden Observatory, in the Computational Astrophysics group of Prof. Simon Portegies Zwart. There, he has applied distributed computing techniques to the AMUSE computational astrophysics simulation framework. Niels joined the Netherlands eScience Center in 2012 working on several projects in the field of Geosciences, as well as general eScience infrastructure. He is currently focusing on orchestration, workflows, and container based technology.